TVS Apache RR 310 vs Honda CBR250R – Honda CBR250R was reintroduced in India at Auto Expo 2018. It is priced at INR 1.64 lakh (non-ABS ex-showroom Delhi) and INR 1.94 lakh (ABS ex-showroom Delhi). 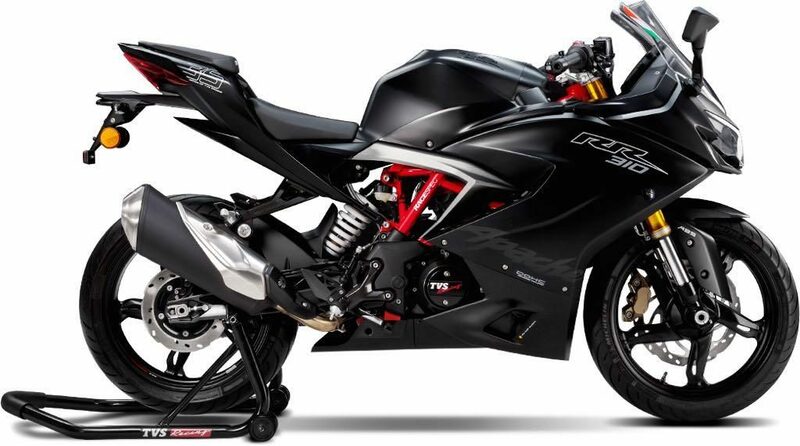 This made it a real rival to the Apache RR 310 in India. While fans were expecting a 300cc CBR for India, getting back their reliable quarter liter machine also brought the same sort of joy in most fans. Rivalry is still fresh between both these bikes as they are good for every possible riding style on Indian roads. Here are some differences that can help you select one out of both these machines. 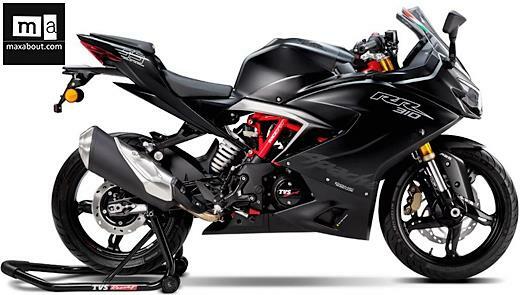 # Design – Speaking of design, TVS Apache RR 310 simply feels astonishing in front of CBR250R. The new LED light patterns of CBR look good but still, beating the dual projector face is not as easy as Honda thought. VFR inspired design language of CBR250R is evergreen but still, buyers considering almost same amount of money will definitely give Apache a deep look. It simply looks like a perfect track racer. 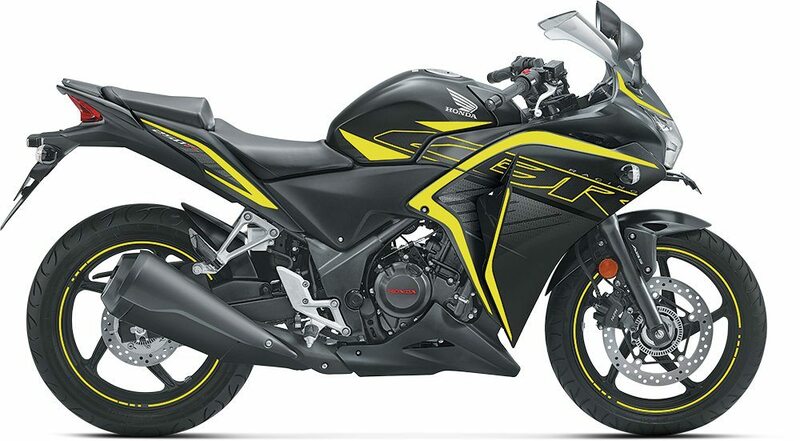 Honda has used well laid paint schemes to make CBR250R as impressive as prospective buyers could imagine in India. 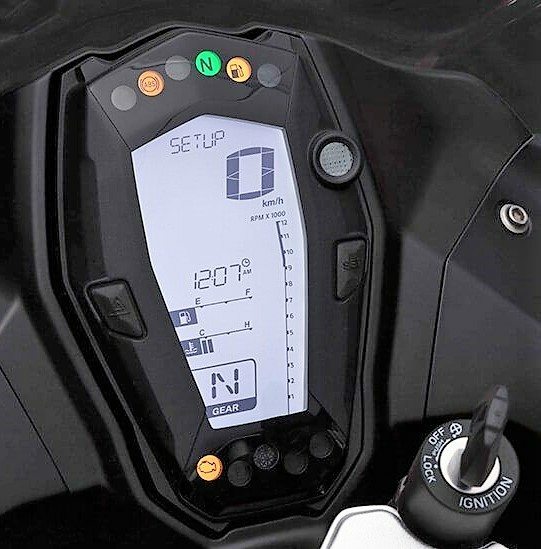 # Console – Instrument console on TVS Apache RR 310 is actually decades ahead of the unit that CBR250R uses in 2018. 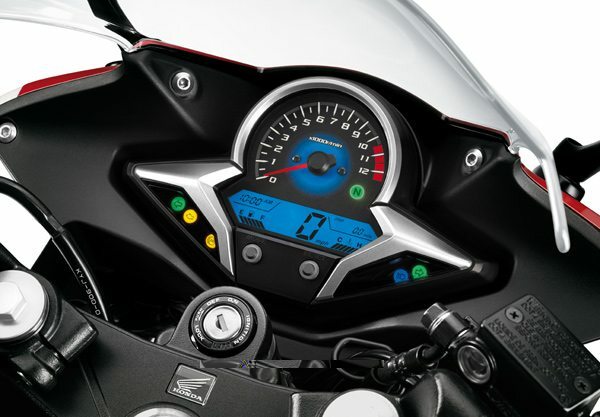 Apache offers gear indicator, lap timer, digital clock and engine temperature indicator as standard. 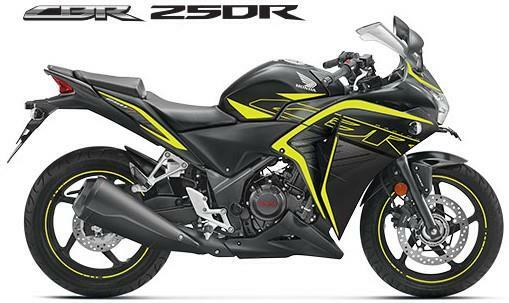 Honda CBR250R uses a refined 249.6cc, single cylinder engine producing 26.5 HP at 8500 rpm and 22.9 Nm at 7000 rpm. The engine comes mated to a 6-speed gearbox. 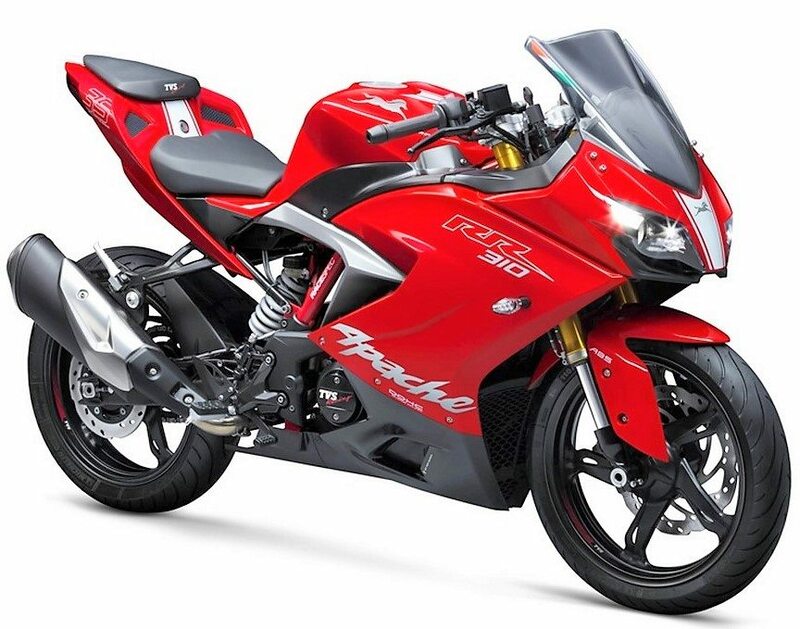 Apache RR 310 is more powerful as it produces 34 HP and 27.2 Nm of torque from its 312.2cc engine. Power to weight ratio will not even cover this huge gap of performance between both these bikes. 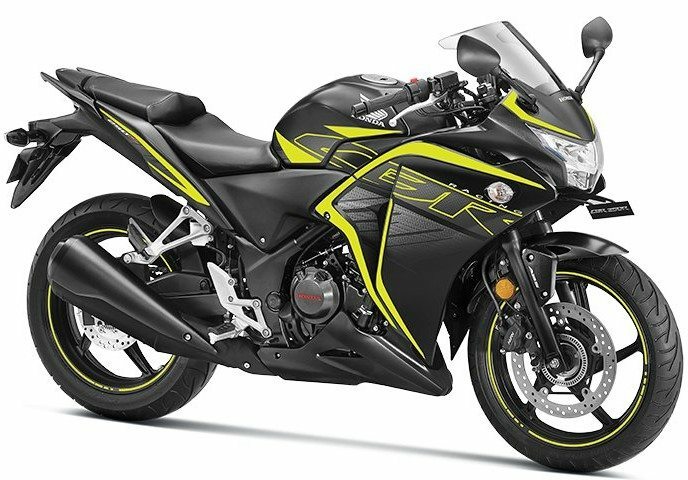 Honda CBR250R measures 2030 mm in length, 720 mm in width and 1127 mm in height. Seat height stays 784 mm while wheelbase measures 1369 mm for CBR250R. Apache RR 310 is more race spec with 2001 mm of length, 786 mm of width and 1120 mm in height. Rider with longer than usual height will find it easy to ride RR 310 than CBR250R. For those with moderate built, CBR250R will be a better option. 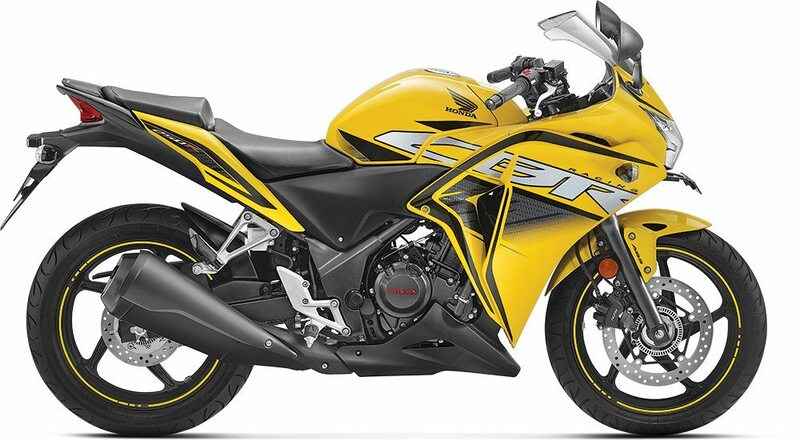 # Features – Honda CBR250R comes with dual channel ABS, LED lights, exotic shades and ultra reliable built quality. 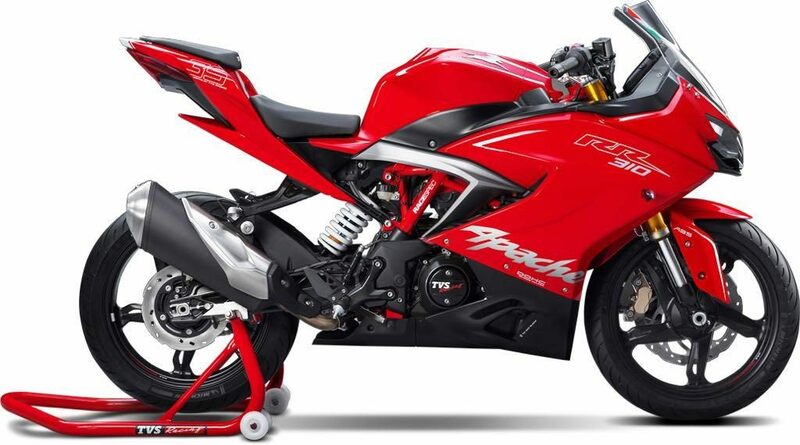 TVS Apache RR 310 gets dual LED projectors, 2-channel ABS, higher ground clearance and sharp rear LED light. 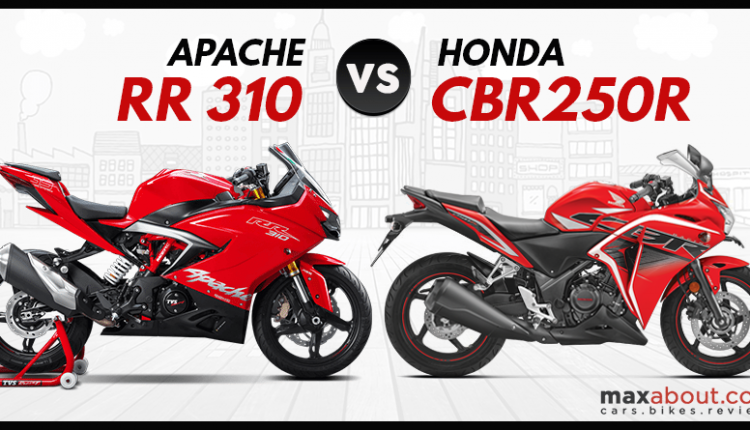 Apache is more rider specific while CBR250R is more pillion friendly with its design. 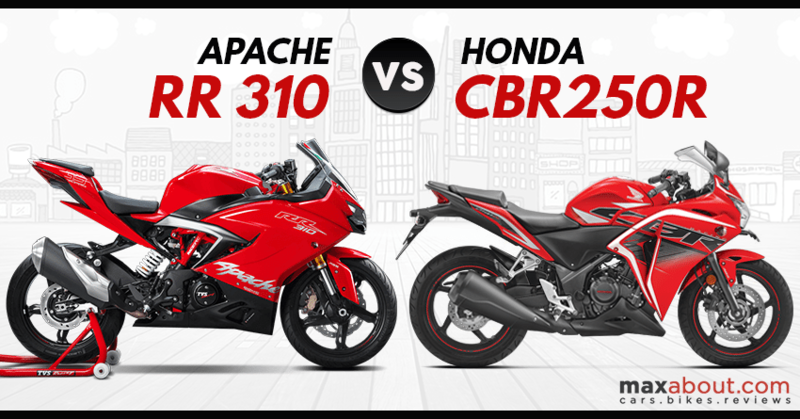 Pricing the ABS equipped model at INR 1.94 lakh gave Honda a clear benefit of INR 29,000 over Apache RR 310. Also, those who are not looking for ABS can go for CBR250R base variant at INR 1.64 lakh. Shocking fact of the day is that most manufacturers offer ABS for INR 14,000 while Honda asks INR 30,000 for this feature. It seems they are in the mood to sell non-ABS models for next few months.